Arden Motorsport was established by Garry Horner and Christian Horner. 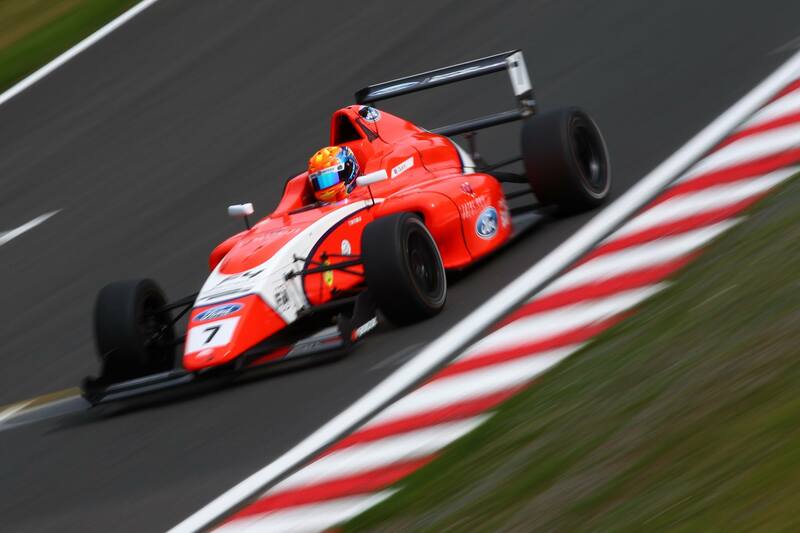 Arden has become one of the most successful British Racing Teams - competing in the British F4, Formula Renault 2.0 Eurocup, GP3 and FIA Formula 2 Championships. Arden contacted us in December 2016 about revamping their new website. The main push being to make the website simple and easy to use, maintain and update - whilst displaying plenty of on track imagery without compromising the performance of the website. The colour scheme was decided to follow in the Arden Grey used in the team transporters to allow the images to stand off the body of the website well, allowing for clear text and clean blending into the content of the website. A series of concept proposals were made in order to get the design of the website confirmed at the beginning of the project in order to ensure all parties involved were happy with the layout before the building of the website commenced. The site was created with a test domain and went live in time for the start of all four of their championships - ready for a busy 2017 season. Each Arden driver has a driver profile, with links to their social platforms which are Conditionally Visible depending which driver has what platform. Press releases are contained within the page of each respective championship, which are added and edited with a Content Management System so both their Team Co-Ordinators can add news updates, change images and on-screen edit content whenever required. Arden have a great history, so a Roll of Honour was added to include some of their past drivers and champions - who have gone onto achieve results in Formula One, WEC, Formula E and other series at the pinnacle of motorsport. 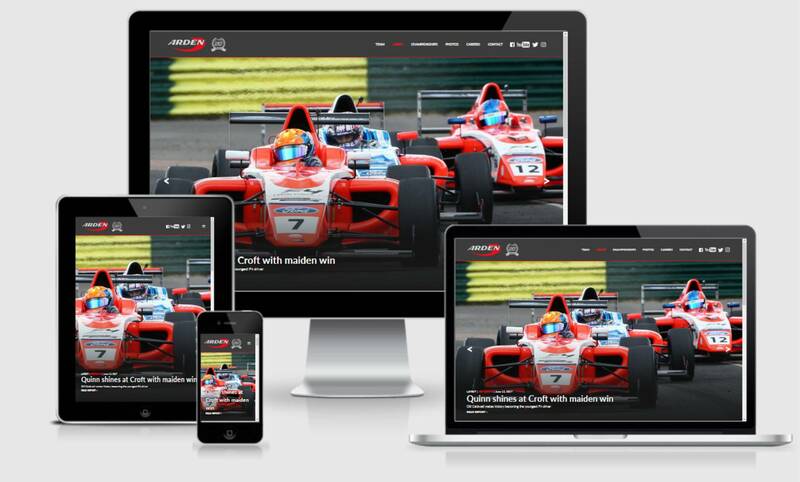 The result was a fully responsive and clean website, which has led to a ever growing partnership with Arden Motorsport - such as their sister company the 'YRDA - Young Racing Driver Academy' and 'The Business of Sport' as well as a range of Arden Motorsport and YRDA Drivers. 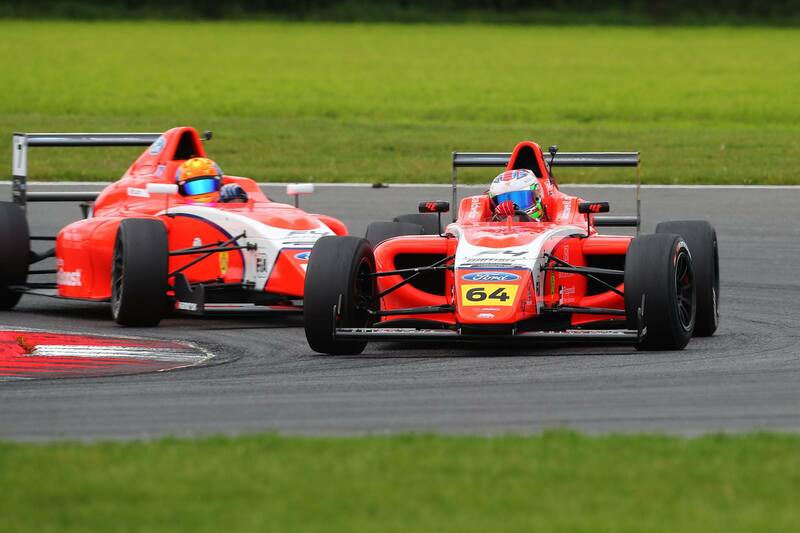 Stay tuned for more updates on more up and coming projects with Arden Motorsport, YRDA and their drivers.